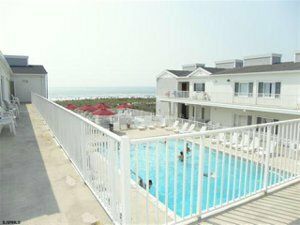 Are you looking for Ocean 17 condos for sale in Ocean City NJ? Built in 1969, Ocean 17 has 32 condos all consisting of two bedrooms and a bathroom. Owners are allowed pets. All condos have assigned parking, deck/porch, pool access, storage area, and other great amenities. Phenomenal views of the beachfront plus easy access to the boardwalk. Walking distance to the Ocean City Fishing Pier, Bob's Lemonade, and Heritage Surf and Sport's boardwalk location. Great rental income! Own a piece of the shore.